SOLIDEAL Outrigger is a heavy-ply rated, conventional R-4 tread tyre with a low profile. SOLIDEAL Outrigger is a highly stable tyre that is popular with many of today’s major aerial lift manufacturers. It is also great for many four-wheel drive backhoe and man-lift applications. 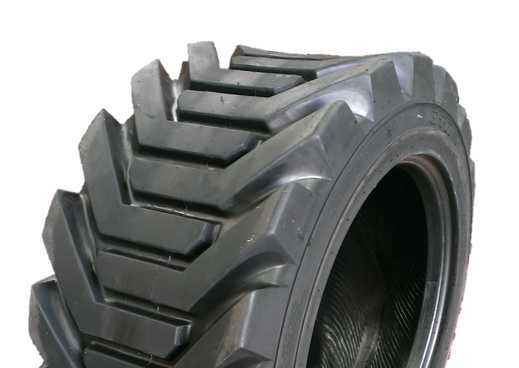 The OUTRIGGER tyre is a popular product for access equipment including boom and scissor lifts. Tyre can be flat-proofed or supplied as a Tyre & Wheel assembly.